Pregnancy is a period of rapid change. The hormones are shifting and the resulting increased blood flow in your body can create changes in your dental health. One of the changes that many women experience is pregnancy gingivitis, where the gums swell and can retract somewhat from the teeth, resulting in increased discomfort in your mouth. Pregnancy gingivitis is characterized by swollen gums that bleed, loose teeth, and pain when chewing. These uncomfortable conditions generally indicate that there may be a problem. Dr. Reitano of Reitano Dentistry can help with this problem, and your Virginia Beach dental team wants to recommend a few things that can be done if you do have pregnancy gingivitis. 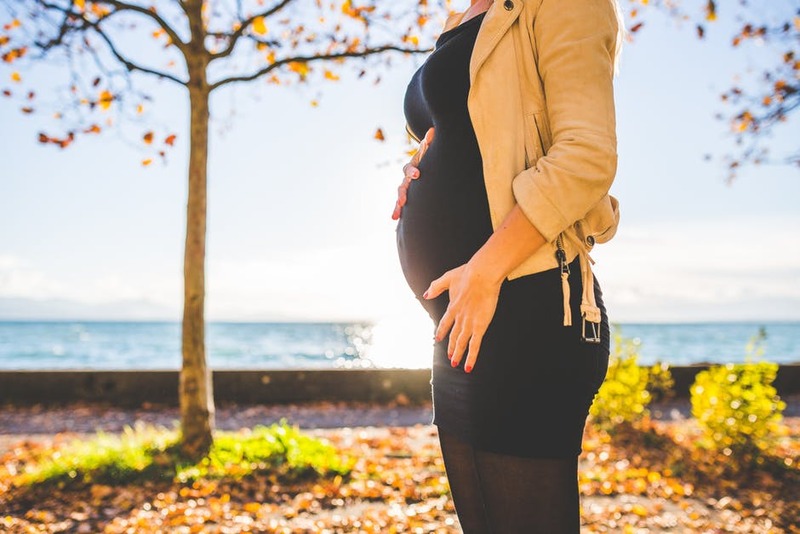 If our team confirms that you have pregnancy gingivitis, definitely continue to brush and floss, but be gentle to make the experience more manageable. In addition, you can gargle with warm salt water to disinfect and soothe your gums. Supplementing with calcium and vitamin A are preventative measures that you can take as well. However, there are times when many of the methods used at home simply don’t work. In these instances, it’s a good idea to contact your Reitano Dentistry team because a prescription drug or gargle may be required. This Virginia Beach, VA dental team is committed to providing all their patients with stellar care, so don’t hesitate to stop by to take care of your oral health!